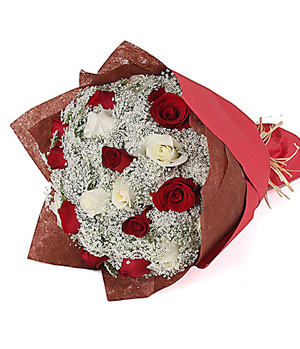 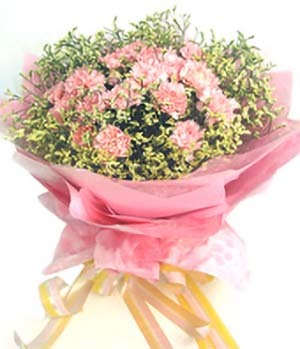 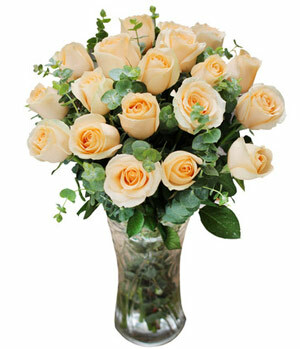 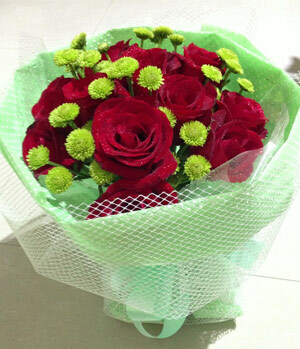 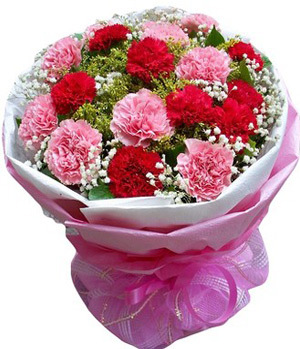 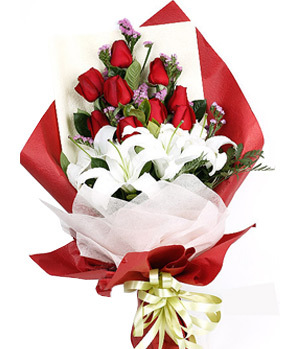 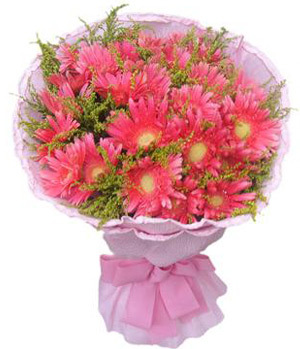 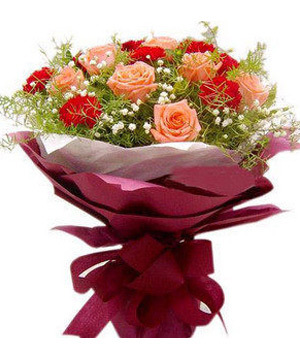 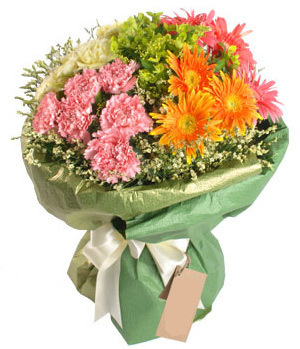 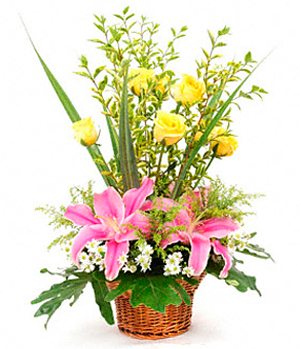 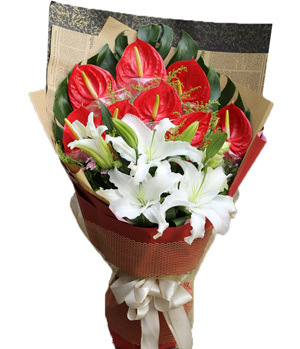 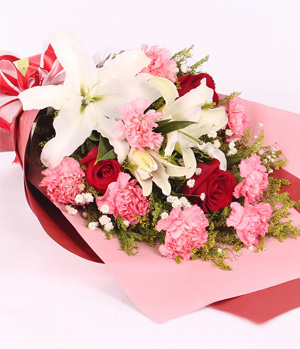 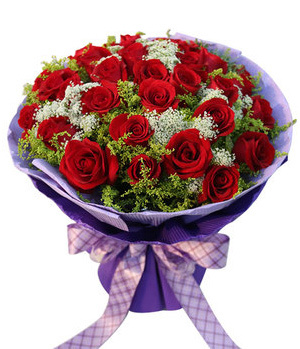 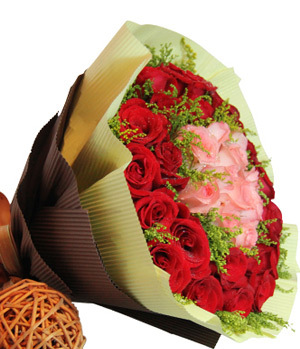 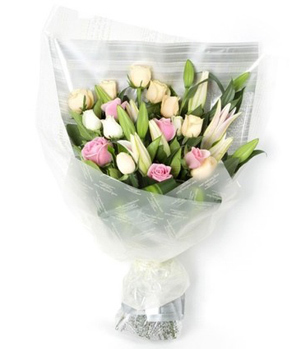 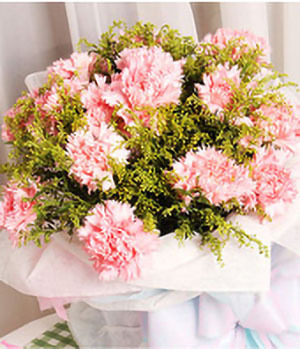 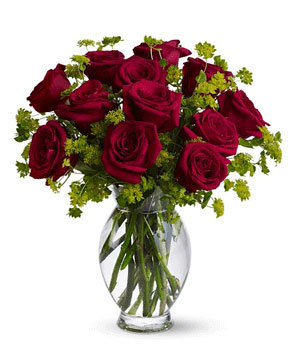 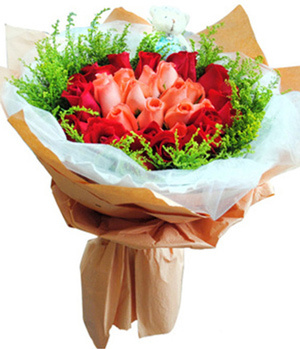 Send flowers to China from ChinaFlower214, a leading online florist provides professional flowers and gifts service in China. 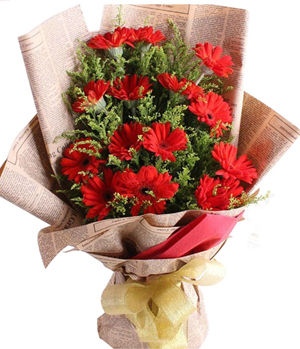 Save money by ordering with a local China florist such as Beijing online florist, Shanghai online florist, Shenzhen florist online, Guanghzou florist online, Dalian, Zhuhai, Fuzhou,	Nanjing, Chengdu, Chongqing, Qingdao, Hangzhou, Ningbo, Kong Kong, Taiwan, Macau and Shenyang. 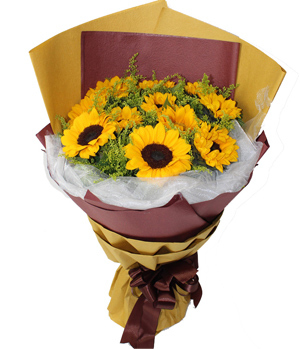 Your satisfaction is guaranteed, order with confidence.